Traditional camping facility opened in 1938. The Lawhorn Scouting Base is located less than 1 ½ hours south of Atlanta in the Pine Mountain range. 3 Lakes for fishing, canoeing, swimming, rowing, and sailing. The BSA’s largest climbing center with 4 towers, an indoor cave, and natural rock face (Dripping Rock). 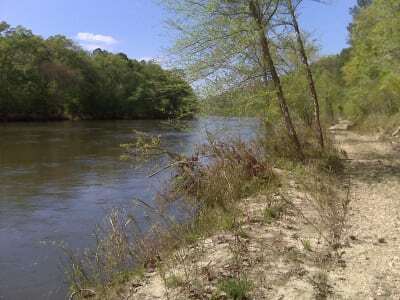 Outfitter with canoe, tubing, and kayaking trips on the Flint River (camp has 3 miles of riverfront). Complete COPE course (ropes course) with low and high elements. 6 permanent shooting ranges for archery, BBs, pellets, rifles, shotguns, and black powder. 2 Air-conditioned dining halls with full industrial kitchens. 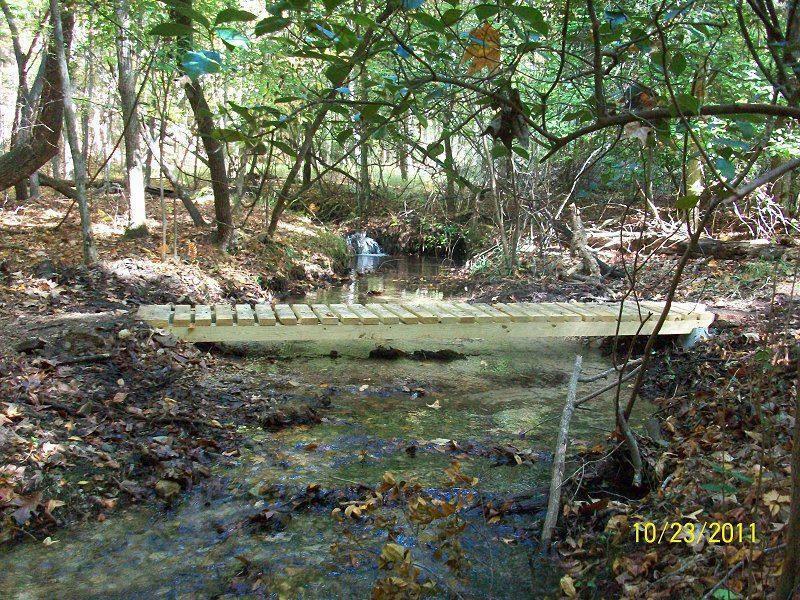 20 Developed campsites with platform tents, 3 primitive campsites with shelters and water, and 16 Backcountry campsites. 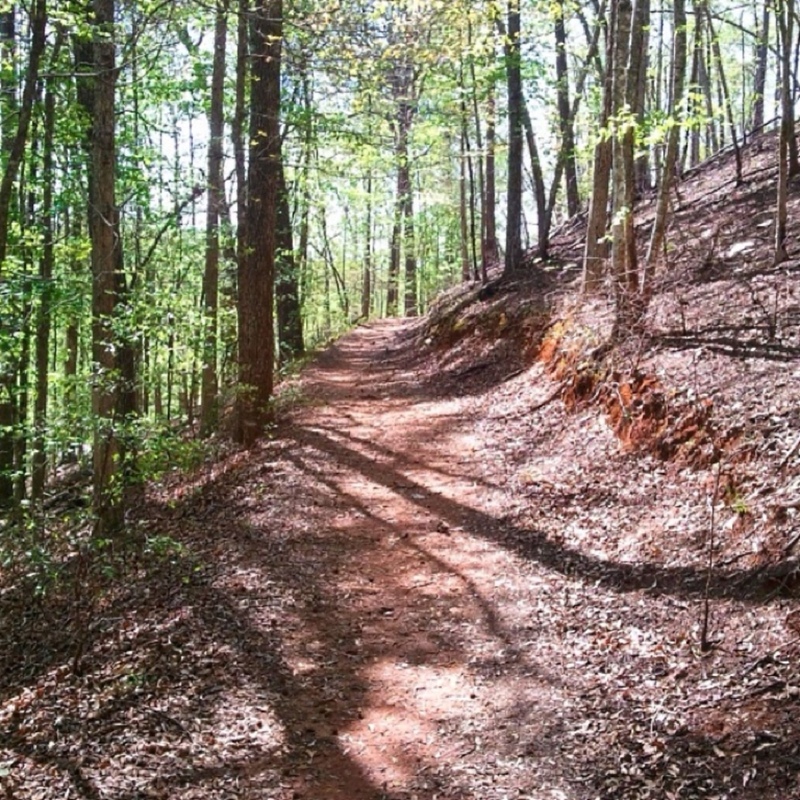 21-Miles of hiking and biking trails. In addition to frequent year-round use by Scouts, the Lawhorn Scouting Base is a hotspot for non-Scout groups that include colleges, churches, sports teams, and businesses. Groups come to Lawhorn for training, team-building, conferences, and just to have fun! We offer everything from high adventures in climbing and rappelling to more relaxed hiking and canoe trips. The Lawhorn Scouting Base is a leader in camping, outdoor education, and adventure programming. 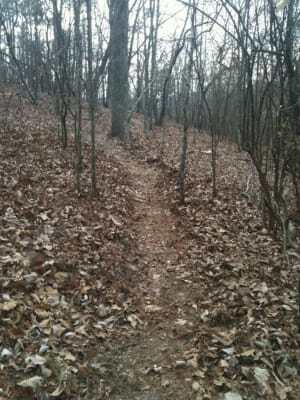 There are multiple hiking trails spanning across the Sprewell Bluff Park area. 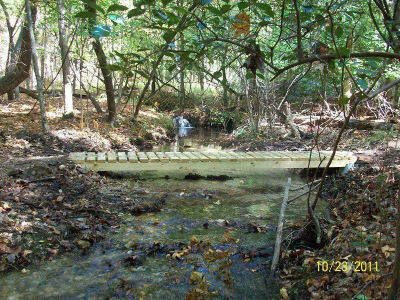 In particular, there is a three mile winding/looping hiking trail that ventures over the bluff and is made to take in the excellent views from Mother Nature. 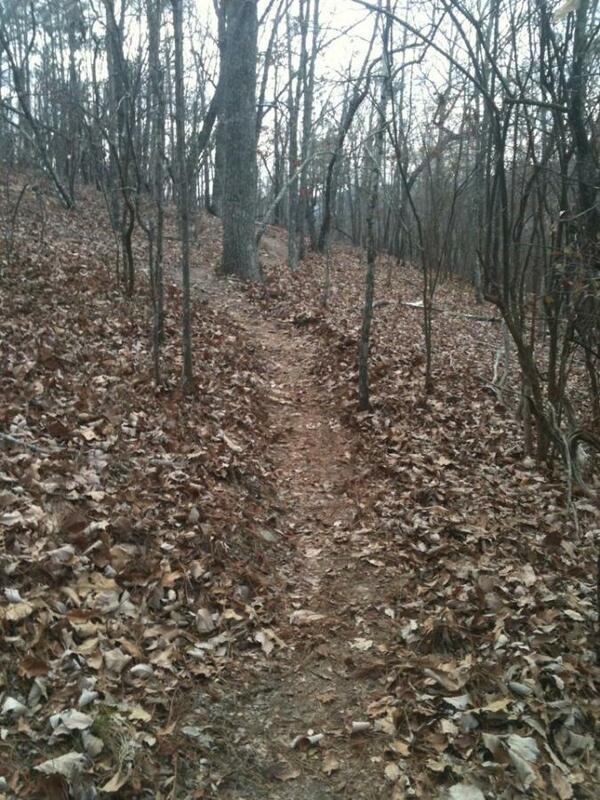 There is also a hiking trail named the "Widow Maker". It's more for the experienced hiking enthusiast!